The US Mobile blog states in a round about way, that they had to pull the devices from their marketplace at T-Mobile's request, because T-Mobile hasn't put them through testing for network compatibility. The MVNO says that if it was up to them, the devices would still be offered in their marketplace. US Mobile intends to work with T-Mobile on getting the devices certified, and if successful they will be made available again in their online marketplace. One of the largest smartphone manufacturers in the world, Xiaomi, has largely gone unnoticed in the USA due to a lack of carrier support. Of course, those of us that are smartphone fanatics and those that follow the industry know the Chinese brand well. The same goes for Meizu, although it is a bit smaller but still a popular Chinese brand. T-Mobile MVNO US Mobile hopes to make those brands more of a household name here in the states, by being the first wireless provider in the country to offer them. 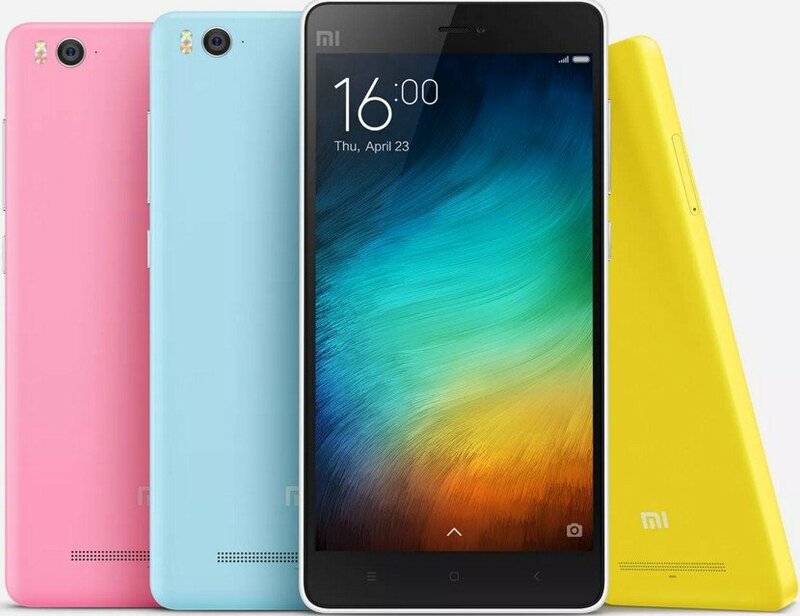 The phones being offered include the $119 Xiaomi Redmi 2, $139 Xiaomi Mi 3, $219 Xiaomi Mi 4, and the $149 Meizu Note 2. U.S. consumers have traditionally had to compromise to afford incredible devices,......Now, with the launch of our marketplace, we are thrilled to offer complete range of exceptional smartphones for low monthly payments and to give our customers access to exceptional phones otherwise not available in the U.S. There is a downside to the devices being offered, and that downside may a deal breaker for a lot of subscribers, none of the phones being offered will be able to get 4G LTE. Khattak plans to maintain a relationship with distributors of Xiaomi and Meizu and is hopeful that future devices will be able to support USA LTE bands. The phones should be available soon in US Mobile's online store. Those who want to know more about each brand can visit the Meizu and Xiaomi websites.